Constanza Blousson is a seasoned Real Estate agent specializing in the Miami market since 2001. 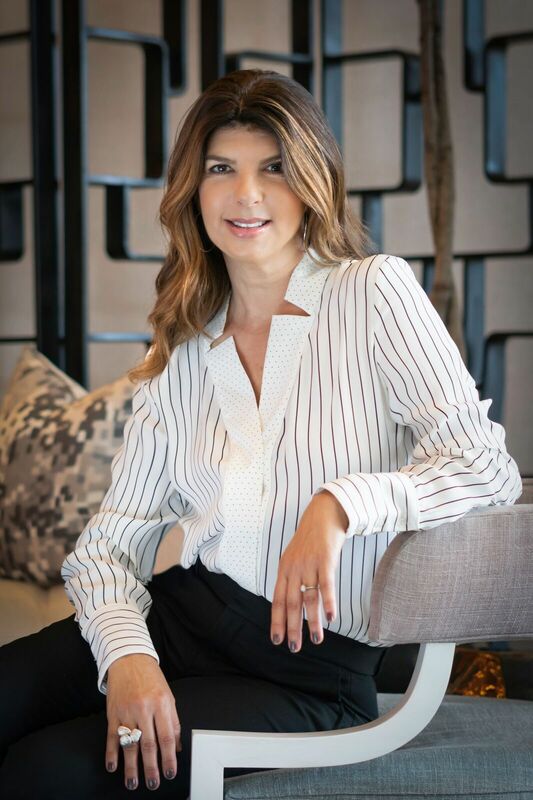 Originally from Buenos Aires, Argentina Constanza began her career practicing law in the Real Estate sector where she made a name for herself with local clients in Buenos Aires. She later transferred her knowledge to the Miami market, where she has specialized in investment property consulting, sales and management mainly for the international investment client. Her vision is grounded on finding solid investment opportunities for her clients and her goal is to find the best value and return on investment on every deal. It’s no wonder that Constanza has built such a strong following and loyal international clientele in the Miami real estate investment market.